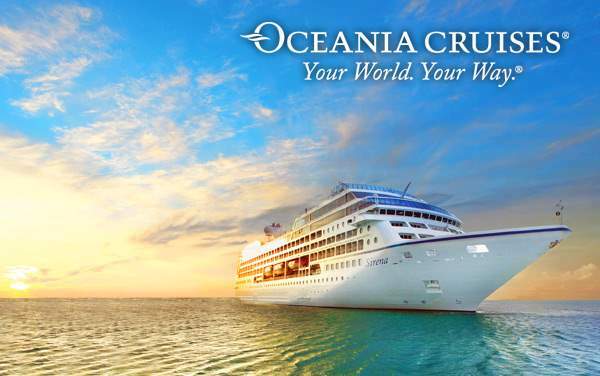 Explore the corners of the earth over land and sea on a 2019 and 2020 Grand Voyage with Oceania Cruises. From Asia to South America and Europe to Australia, your insightful world cruise will release your inhibitions and open you up to culturally diverse encounters that will transform your life in a beautiful way. The picture-perfect waters of Blue Grotto in Italy, largest Buddhist monastery in Taiwan, forests of Patagonia and 72-foot cascading waterfall in Chile, and the beautiful Victorian-era buildings in Geelong, Australia are only a few of the attractions you will marvel at when you apply our cruise deals for Grand Voyages with Oceania Cruises toward your next world cruise. Featured below are all our special cruise offers you can’t afford to miss. If you’ve ever wondered how we bid farewell to our clients who trust their world cruise bookings with us, you’re in luck! 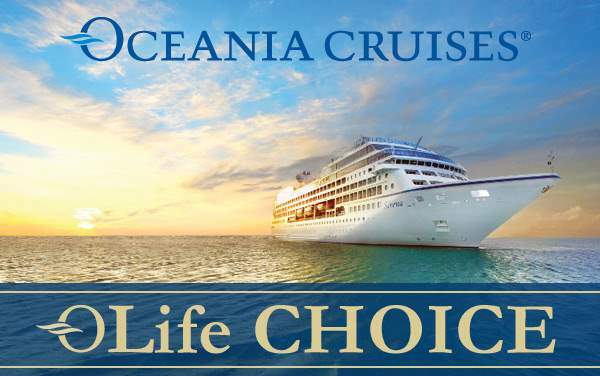 Give us a call today and get your “bon voyage” cruise package for your Grand Voyage with Oceania Cruises!